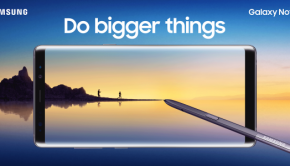 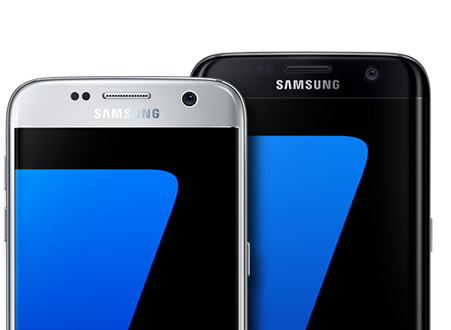 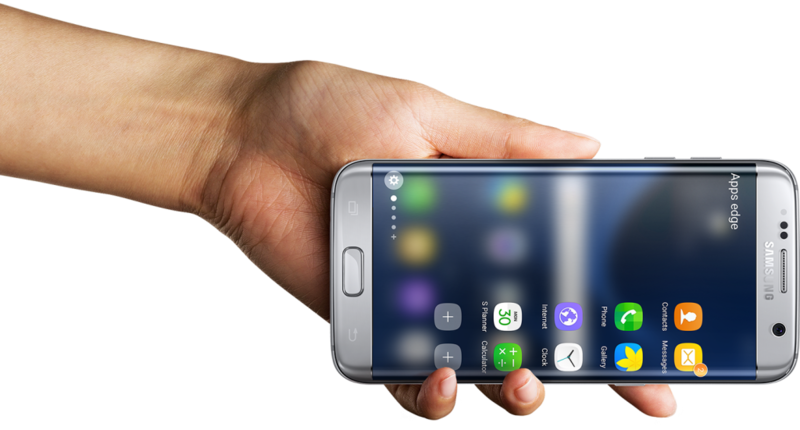 The Galaxy S7 and Galaxy S7 Edge is now official! 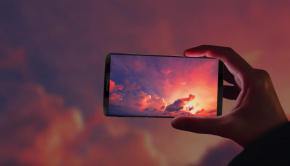 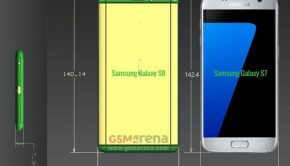 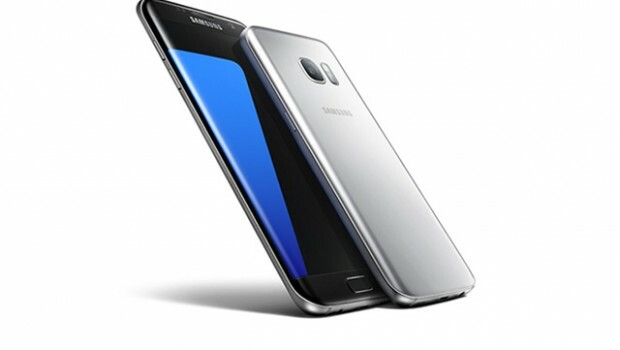 After many leaks, here is the official Galaxy S7 specs. 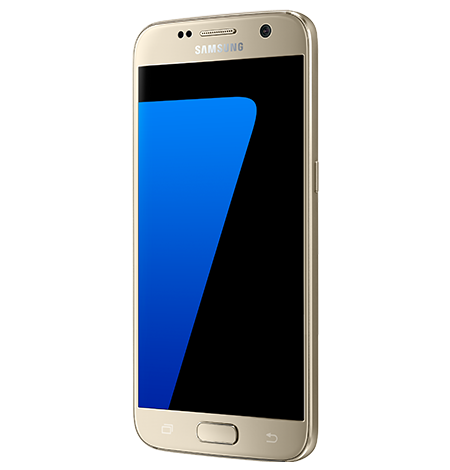 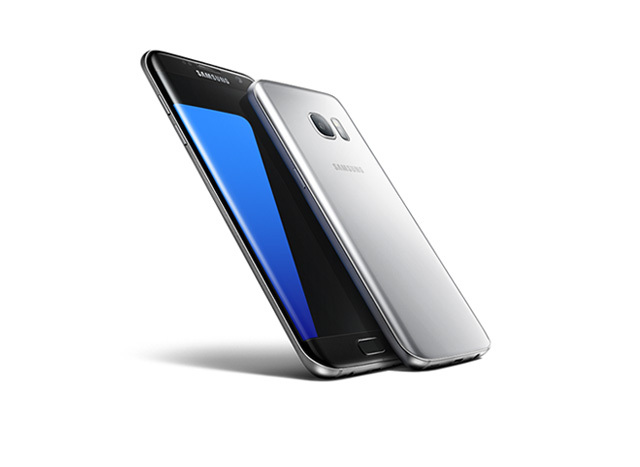 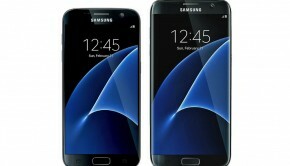 The Galaxy S7 and S7 Edge will be released on March 11th.